1. 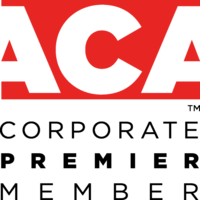 ACA membership will be verified. 2. Practice location will be verified. 3. FREE marketing material including Amazon gift card is limited to one per provider on sign up.